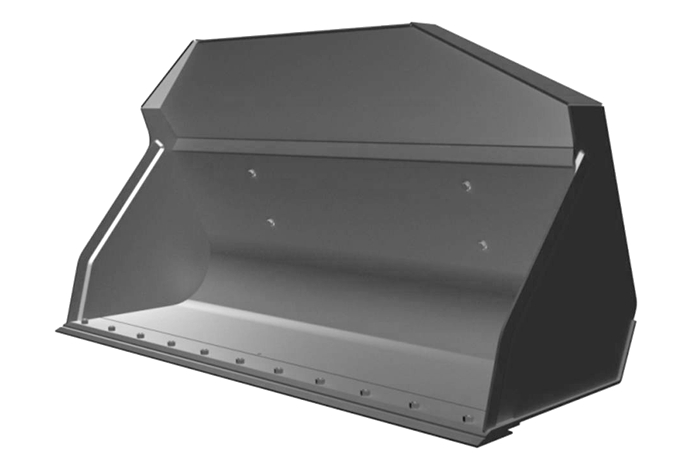 The bucket for heavy operations with a robust design. It is based on the design of the HT-series. Thanks to the rugged design it can handle all kinds of material. From heavy dirt and gravel to light goods such as wood chips. In addition all buckets of the HVF-series are equiped with a with screwed scraper.